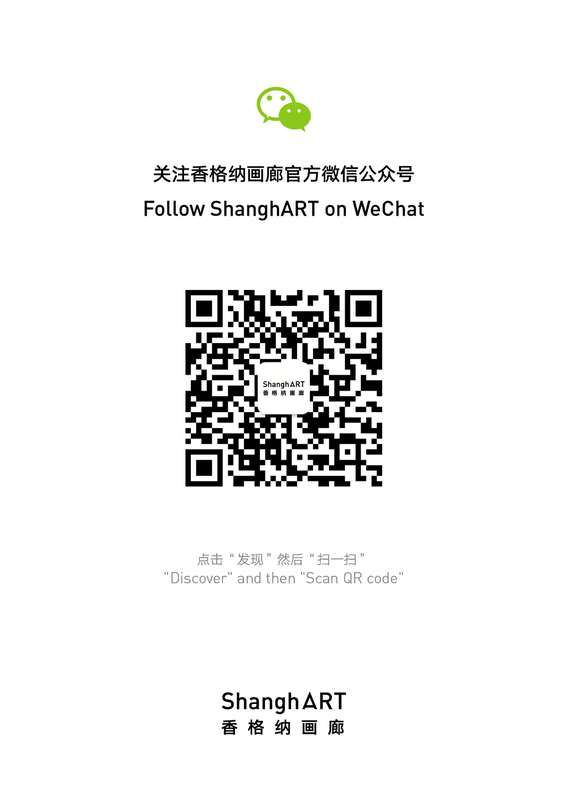 ShanghART Beijing is pleased to present an exhibition by Lin Aojie “Those Who Like Playing Tricks Usually Don’t Live a Good Life”. Opening on 5 January 2019, this is Lin’s first solo show at the gallery. In this show, Lin Aojie tries to tell the truth about the art industry through various media, exploring and reflecting on the survival predicament and future development of artists, art professionals and art institutions. Similar to his previous practice, which has been characterised by strong improvisation, transience and black humour, the exhibition takes its name from the fallacy that there is no philosopher in the tropics, focusing on the event itself - Lin’s solo show will take place at ShanghART Beijing - and the specific identity of “a migrant artist in Beijing”. With a flexible approach between documentary and concept, the artist captures his Beijing encounters as a new-generation artist from Guangzhou. In addition to enduring the harsh winter, what response will he receive when looking for opportunities in different galleries? Lin Aojie's work is rooted in his personal art career and the context of contemporary popular culture. Instead of using traditional visual language, he is keen to push the boundaries of video, mouse painting, text, performance, etc., and deliberately integrates their qualities of uncertainty and openness, so as to offer viewers a relaxed, playful perspective to carefully consider artistic value as well as the present state of the art industry and even the entire system. Meanwhile, a seemingly insouciant manner of self-mockery runs throughout the narrative structure. Under Lin's subtle control, it becomes a weapon to pierce the mysterious shell of the art world from inside, giving the audience a glimpse into the complex ecology and the artist an outlet to keep a clear mind like an outsider. Lin Aojie was born in Guangzhou in 1986 and graduated from Guangzhou Academy of Fine Arts, Oil Painting Department in 2010. He currently lives and works in Guangzhou. Presented through video, photography, painting, text, etc., Lin Aojie has a delicate record of the trivial details of daily life or deliberately planned events with strongly improvisatory and humorous images. By beating around the bush he tries to question, ridicule and criticise the capitalist mode of production, artist's survival predicament and the relationship between artists and other art professionals. Recent exhibitions include: Light Pavillion Project: The Comfort Zone at a Distance, Taikang Space, Beijing (2018); Emerging Curators Project 2018, Power Station of Art, Shanghai (2018); The New Masses, Art Museum of Nanjing University of the Arts, Nanjing (2018); Shared Narrative(s), ShanghART S-Space, Beijing (2018); The 7th edition Bi-City Biennale of Urbanism \ Architecture, Shenzhen (2017); If You Throw Enough Mud at the Wall, None of It Will Stick, A+ Contemporary, Shanghai (2017); 11th Shanghai Biennale, Power Station of Art, Shanghai (2016); Rhythm-analysis, OCAT Shenzhen, Shenzhen (2016); Hinterland Project, Times Museum, Guangzhou (2015); The 2nd “CAFAM·Future” Exhibition, CAFA Art Museum, Beijing (2015). He was nominated for the 2016 Art Sanya Huayu Youth Award.